My kids love to play Minecraft. In fact, they create elaborate worlds and characters in there that I don’t even begin to understand. But I’ll tell you what…they have learned more playing Minecraft than I ever thought possible. 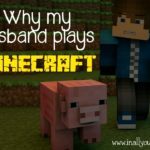 I allow them to play Minecraft as both a creative outlet and a way to just have fun. They love collaborating with each other and helping each other achieve new goals and build new things. But, I am always looking for new ways to stretch their imaginations and help foster their creativity with great educational resources. Educents is a trusted resource for every child’s education. 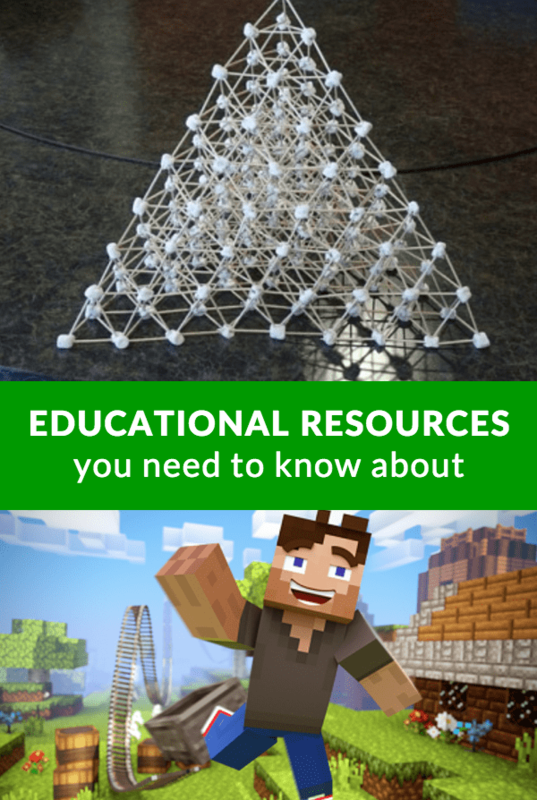 If your child is interested in Minecraft, butterflies, space, architecture, traveling.. you name it.. the hundreds of Sellers on Educents probably offer a way to turn your child’s interests into a fun lesson. 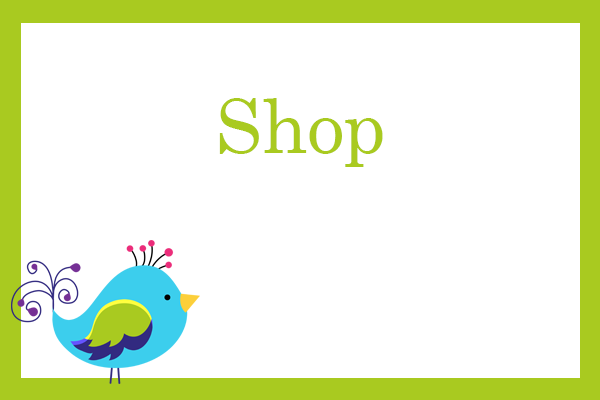 Keep scrolling to check out what’s new, what’s popular, and shop Educents deals by grade. 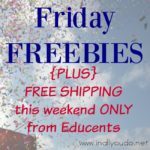 Don’t miss Educents’ new freebie at the bottom of this post! 3D Animation Course – Kids will learn key 3D character animation concepts in this year-long online course as they create animated movies using their favorite Minecraft characters. Kids will learn all the necessary skills to create fun animated shorts, laying the foundation for a future career in animation, or simply giving kids a productive outlet for their love of Minecraft! Recommended for ages 8 to 14. Beginning Architecture Course – Frank Lloyd Wright never had it this good! This three-part series of Beginning Architecture e-courses is the perfect gift for young Lego® and Minecraft® enthusiasts. 17 Activities for Number Recognition and Counting – This bundle includes a variety of games, worksheets, and activities for practicing number recognition and counting. Math Galaxy Fraction Riddles eBook Bundle – This bundle contains 6 pdf eBooks with printable worksheets in a riddle format like Wheel-of-Fortune, where answers to fraction problems give clues to riddles plus 2 pdf eBooks on length, area, volume, capacity, weight, and angles. Weather & Water Cycle Thematic Unit Bundle – Get 40% off two complementary thematic units for the weather and the water cycle! These engaging units integrate science, language arts, writing, math, social studies, art and drama. Tegu Blocks – Tegu blocks are finely crafted magnetic wooden blocks that are just the right size for on-the-go fun. Times Tales Multiplication DVDs – A creative, innovative mnemonic-based program that makes it fun and easy to memorize the upper multiplication facts. WILD Math Uno Card Games – Who doesn’t like to play games? Students will love to play these WILD games and you will love that they are reinforcing key skills while doing so! They are great for math centers, fast finishers, or even days you have a substitute! Life of Fred Elementary Math Books – Life of Fred is a series of math books that break of the old pattern of drill and kill. Instead of nothing but dry exposition and endless drill exercises, they contain fun stories about Fred Gauss, a child prodigy math genius. During his hilarious adventures, he encounters situations that call for solving math problems. Children actually want to read these books. 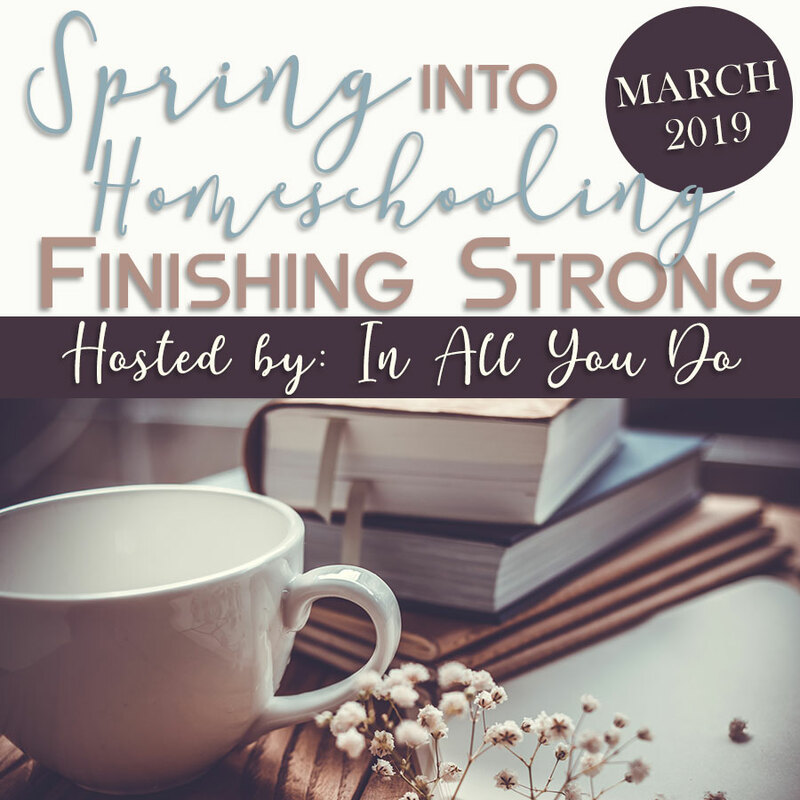 Ultimate K-12 Homeschool Package – “I’ve tried a LOT of homeschool curriculum products over the years, and quite frankly this is the best value available in a secular curriculum package and it’s easy on the parent. 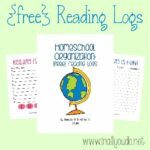 I’m homeschooling two kids and it’s very easy to have them read the lesson and complete the assignments independently, then later the teacher’s guides make it easy on me to review their work and correct it. The content is interesting and relates to the real world in a way that makes sense to the kids, especially the math problems. You also can’t beat the price. I’m shocked that this curriculum isn’t better known. You will pay a lot more for comparable products that won’t have the quality this one has, and I’ve done the research and spent the money to be able to say that with authority.” -Judith A. The Ultimate Kinder Bundle – Eight kindergarten digital textbooks for one low price! You get both the student and teacher’s editions for 4 different subjects: Language Arts, Math, Social Studies and Science. Wooden Standing Art Easel – The Melissa & Doug children’s easel makes any room into an art studio! 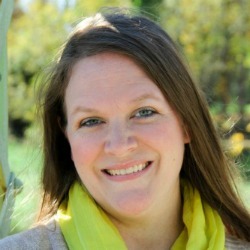 K-8 Literature Package – This set covers all of your literature needs! Math Wall Decals – Play with math on the walls! These fun and colorful decals help teach difficult concepts in a new way! WILD Reading & Phonics Card Games – Who doesn’t like to play games? Students will love to play these WILD games and you will love that they are reinforcing key skills while doing so! Online Language Program – Use this incredible opportunity to include foreign language into your next year curriculum! Choose from Spanish, French, German, Chinese, Russian or ESL English Videos, songs, and games help learners become bilingual FAST! Beginning Basketball eBook – Introduce your child to the great game of basketball with this ebook. This book will introduce the fundamental skills needed to play basketball. You will also learn the basic rules and strategies of the game. Magformers Set – The coolest manipulative we’ve seen in years! Character Education for K-12 Learners – Character education takes commitment to teach it consistently. This curriculum will appeal to teachers and parents who feel strongly about making that type of difference in the lives of their students and children. The Ultimate Middle School Digital Resource – The Ultimate Middle School Package provides you with 24 comprehensive Sixth through Eighth Grade Digital Textbooks in the areas of Language Arts, Math, Science and Social Studies! Includes both the Student and Teacher’s Edition! Science Themed Wall Play Sets – These durable fabric PEEL, PLAY & LEARN sets can work for younger children and older children alike. Whether you are homeschooling multiple aged children or looking for something to challenge kids in the classroom, our interactive wall play sets will fit in perfectly. Guitar Beginning Pack for Kids – The eMedia My Guitar Beginner Pack is a great guitar package designed to get children started learning the basics of music in a fun way. PrepToon Math Videos & Worksheets – This set of videos will help students learn operations in base ten. Animations help you show the math concepts visually and engage your students in learning from minute one. Fraction Math Animations – These videos and worksheets will help you show the math concepts visually and engage your students in learning from minute one. Classical Composter & Instruments Lapbook – Study the great classical composers and instruments using this hands-on tool. This Lapbook contains no music theory. Create booklets to place inside the Lapbook folders, and improve retention of the information. Zone Cleaning for Kids – Any parents who want to get (and keep) their children more involved in household chores – here’s the answer! Learn to Code with Minecraft – Learn to modify the Minecraft game with this year-long online course that teaches kids programming with Java™. Code their own Minecraft mod from start to finish and watch as the end result becomes a unique, shareable Minecraft mod that they built from scratch. Recommended for ages 8 to 14. Understanding Health Challenges Lapbooks – Get 75% OFF of these FUN, Hands-on lapbooks! This package includes FOUR lapbooks designed to teach children about some common health challenges that they may have or may encounter with siblings or peers. Toca Life Town App – You rule this Town, a play world where anything and everyone is welcome! With different locations and many classic Toca Boca characters, the everyday adventures in Town are infinite.